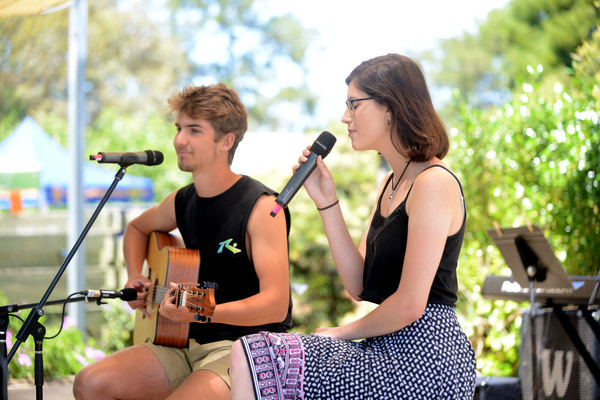 After months of planning and fine-tuning, the team at Kooweerup Regional Health Service successfully pulled off its sixth Music on the Grass event without a bad note. 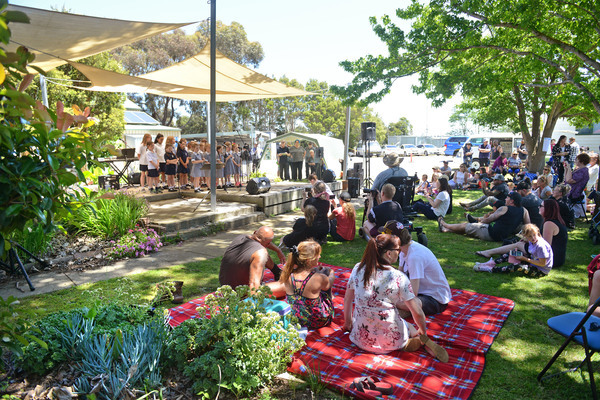 Held on Sunday 18 November, attendees enjoyed hours of live music, with performances from the likes of Pakenham and Kooweerup Secondary College, as well as Kooweerup, Bayles and Cardinia Primary Schools. 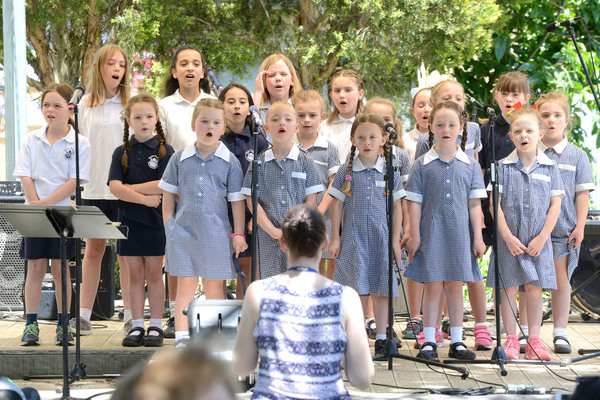 “The families should be very proud of all the children who attended as they obviously had been practising and were certainly a hit with everyone in the audience,” Volunteer Coordinator Jenny Bayliss said. 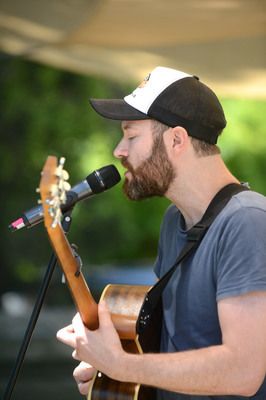 “Another strong list of performers, brought together by our own volunteer – and well-known local singer Jane Coupe – were very well received and are to be congratulated on their amazing and professional performances. 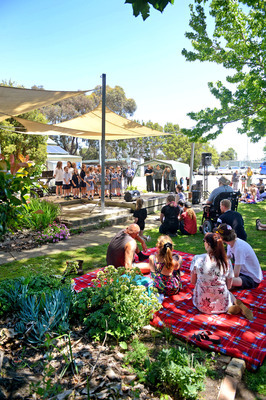 The mini music festival, combined with a market and family fun fair, was Councillor Graeme Moore’s first official event as the new Mayor. 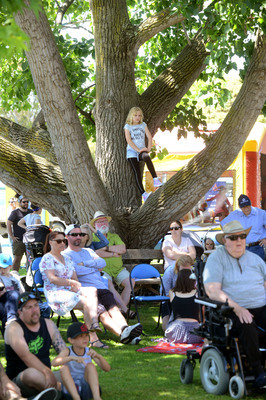 “It was a really great day to mark my first mayoral event,” Mayor Cr Moore said. 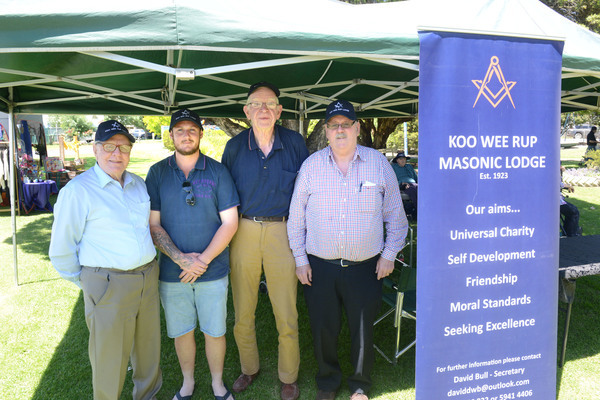 The generous contributions from the local Men’s Shed and Ladies Auxiliary meant that no-one went hungry, while stall holders saw products and produce fly off their shelves on the day. 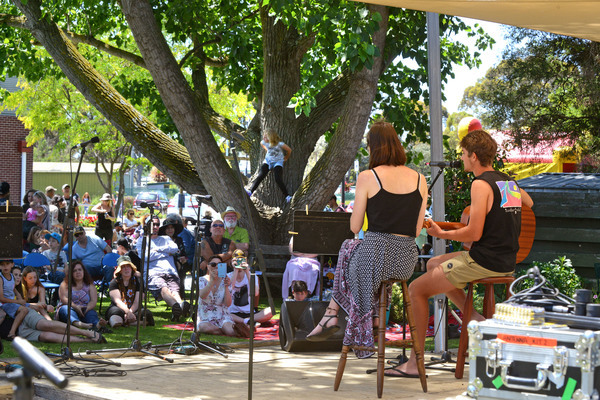 “Having received lots of positive feedback it’s clear that everyone who came along really enjoyed the day and we would love to welcome an even bigger crowd next year,” Ms Bayliss said.